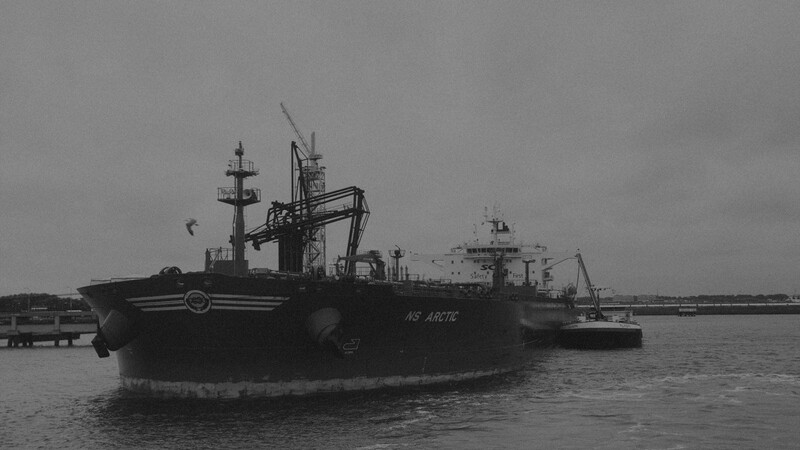 Northstar NV is an unique and trustworthy partner for your bunkering requirements. 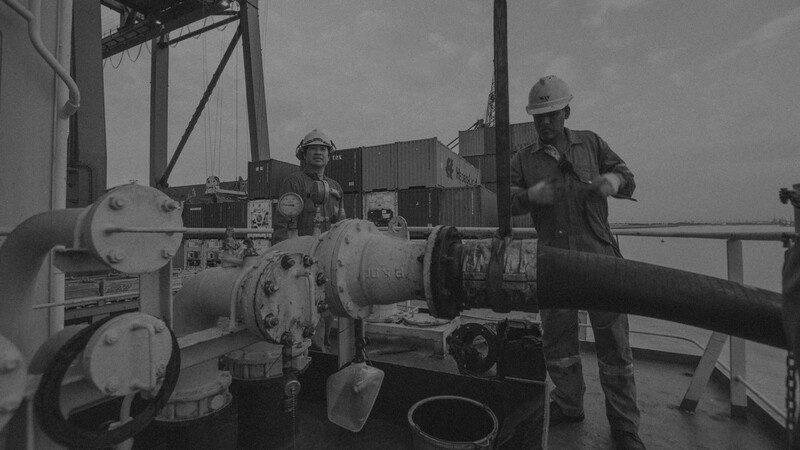 24/7, flexibility and hands on, makes Northstar a unique and trustworthy partner for your ARA bunkering requirements. A 100% credit assured order book; aiming to serve our customers in the best possible way to get their bunkers in time helping them to excel in their business. 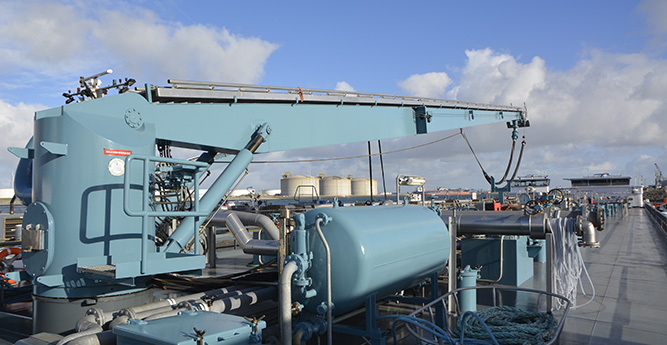 All loadings and supplies are under ‘SABA’ quality program, meaning samples are taken and pro-actively analysed by an independent inspection company. Northstar NV bunkers all types of vessels. 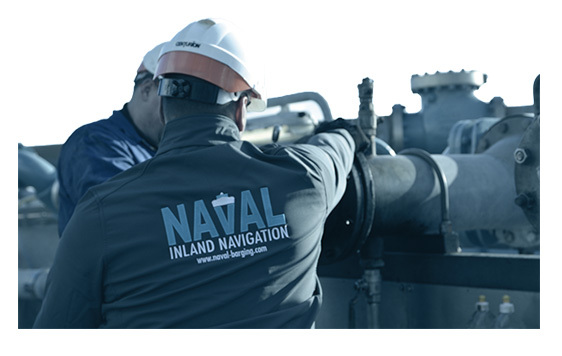 Deliveries are MARPOL compliant, supplied within agreed specification limits. 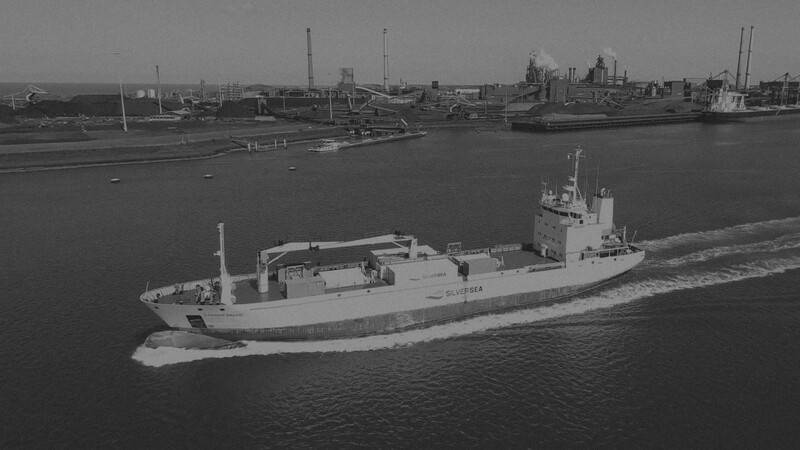 With Zeebrugge in our portfolio we can provide service towards our customers within the complete ARA region. 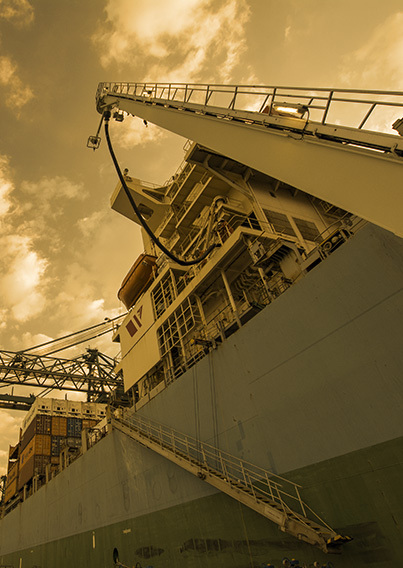 Keeping the upcoming IMO 2020 in mind we will be able to deliver HSFO, MGO & bended fuels. Deliveries will take place with our barge mts. Inventory from 01/01/2019. 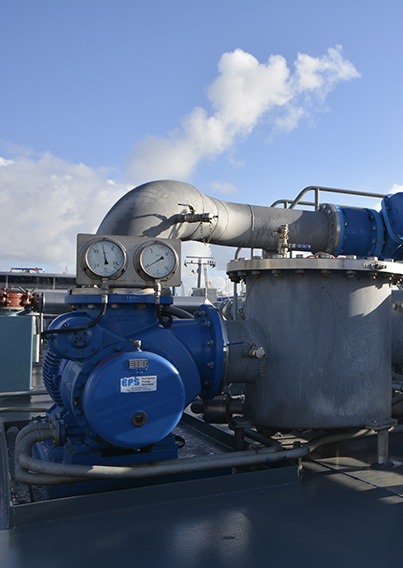 Physical fuel supply in the Netherlands and Belgium with our modern fleet. 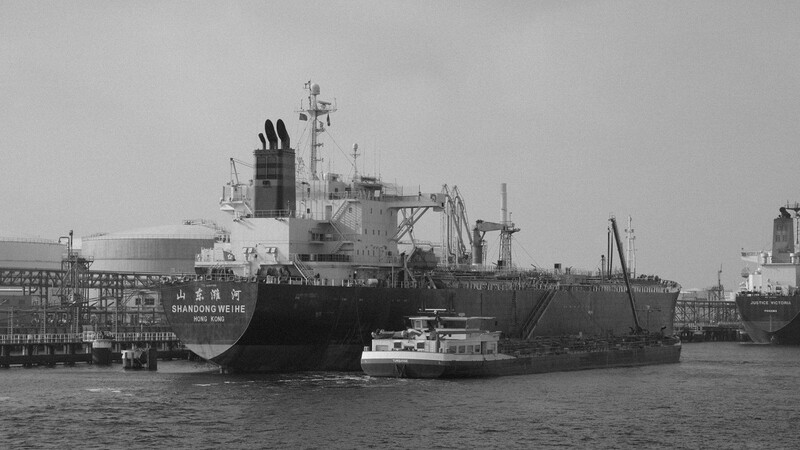 We can supply any requested quantity of fuel with our bunker barges. All double hulled, recently build bunker barges comply with high safety and quality standards TMSA and Ebis.